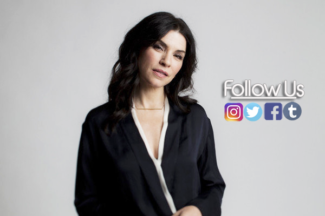 Julianna Margulies Online » » Welcome to Julianna Margulies Online! 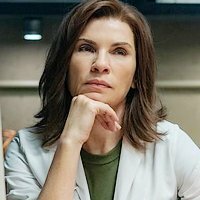 Welcome to Julianna Margulies Online! We are so happy to finally share this site with you! For quite some time, we have wanted to create a space that honored Julianna and her talent as she deserves and have been hard at work behind the scenes getting it ready. We promise to keep her loyal fans up to date with the latest news and photos. Please accept our invitation to browse the site and gallery. We hope you are as happy as we are with the end result! Of course, we cannot forget… A million thank yous to the most patient, kind and amazingly talented Claudia of Never Enough Design for our amazing header and theme!